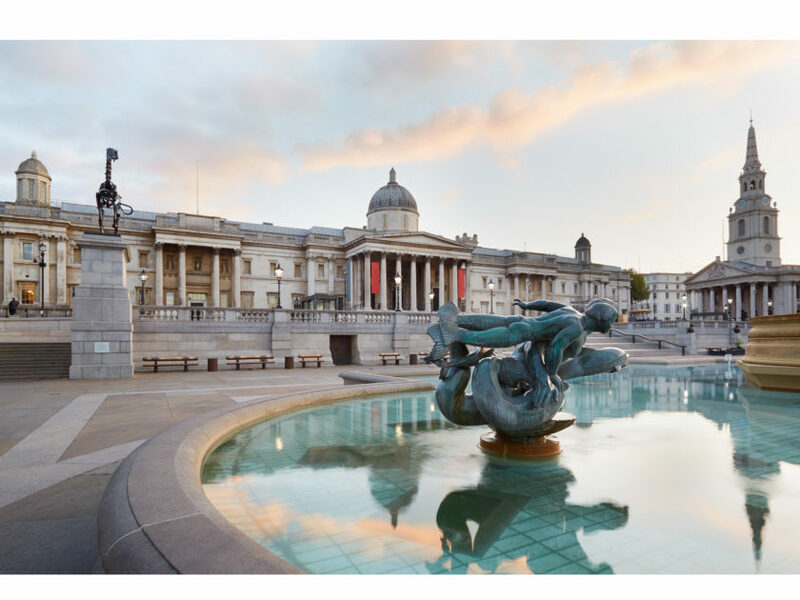 On Wed 6th Dec, Year 6 visited the National Gallery in Trafalgar Square. Following our recent topic of light in science, pupils explored colour in a range of paintings throughout history and looking at how when light refracts through a glass prism you can see the whole spectrum of colour. Exploring artists such as Henry Rousseau and Leonardo Da Vinci, pupils were taught how to interpret the story behind the paintings as well as how the artists had manipulated colour. In the art workshop, pupils were able to manipulate primary and secondary colours to create Rousseau-esque masterpieces.